Uncategories What If Adam Lanza was a Muslim? 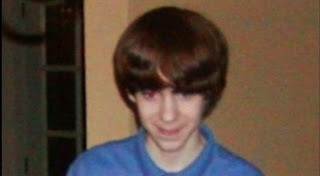 Last week a shocking incident happened in US when a 20 year old boy named Adam Lanza attacked a primary school "The Connecticut school" and killed 27 people in which 20 where little kids of ages 5 to 10. It is indeed a sad and shocking incident which hurt all those people who have heart. 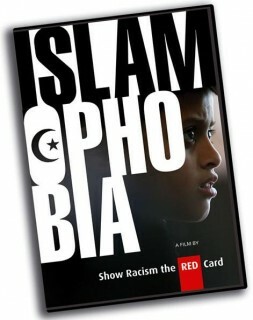 but my post is about a different issue that is bias attitude of international media against Muslims. after the school attack International media is using words like Gunman, mentally ill and Psycho for Lanza. Same is done when any other Non-Muslim do such attacks like Breivik. When he killed more than 80 people in Denmark he was not called Christian terrorist by the media or even terrorist. instead he was called suspect. Now my question is what if Adam Lanza was a Muslim? what was going to be attitude of media then? If he was a Muslim they would have called him Islamist terrorist and blame Islam for the attack. why these double standards by the media? there are good and bad people in all communities but how you can blame a whole community or religion if one person do something wrong? If media continued its biasness for Muslims then it will continue to lose its image and social media will continue to get stronger.